This new biography explores the events that shaped the life of a momentous man—from the Great War and the Great Unrest to the Rent Strike and the Russian Revolution. It examines his work as an organizer and educator, his imprisonment and hunger strike, and his rise to the position of Britain’s most famous revolutionary. At a moment when radical politics is drawing renewed attention and support, Maclean’s example of activism and commitment is as timely as ever. "A fine introduction to Scotland’s most famous revolutionary. 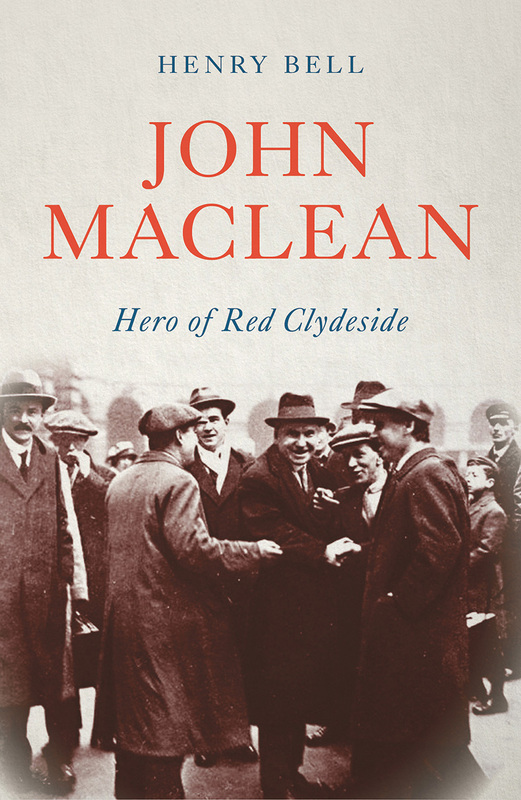 It acknowledges the power of the John Maclean legend but gives the facts from which that legend grew . . . and it reminds us of the tragic price that he and his family paid for his dedication to the cause of Marxist revolution."